It is of no surprise to see state officials in Vietnam own lots of land and houses. It is of no surprise either to see they always report nothing in their asset declarations. 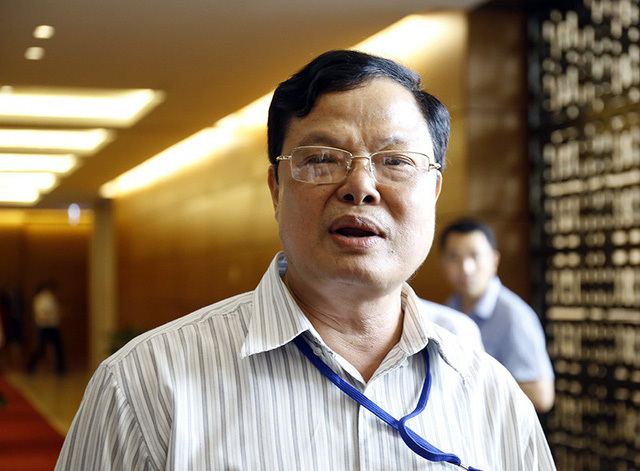 National Assembly (NA) deputy Duong Trung Quoc once ironically said that he felt very sorry to see that state officials are so poor looking at their asset declarations. 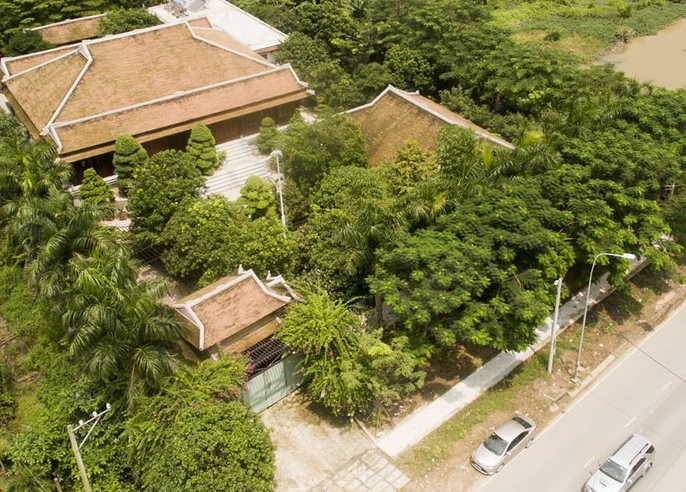 Meanwhile, a deputy from Hanoi, Nguyen Anh Tri questioned: "There has been news about a state official's 19-year-old daughter who owns a big villa on an area of thousands of square metres; or a deputy head or head of a state agency's department who owns several such villas. Everybody knows how they have such properties." Deputy Ta Van Ha from Bac Lieu Province frankly answered: "In fact, most of the embezzled property are hidden, sent to banks, or transferred to relatives. The corrupt officials will only claim these assets after retiring from state offices." Yes, state officials are indeed very rich. But they know well how to hide their property to cope with the Law on Anti-Corruption's asset declaration regulation. The most popular measures are to buy land and housing and let their children, parents, siblings or other relatives own the property until they retire. Speaking to the media on the sidelines of a NA meeting on June 12, Head of Government Inspectorate's Anti-corruption Bureau Pham Trong Dat stressed that the asset declaration requirements should also include the children, parents, siblings of the officials. Dat, however, said that the draft amended Law on Anti-Corruption which is being discussed does not include the asset declaration of these people. “We had included this at first but many agencies did not agree," Dat said. "So only the wives and under-18 children were included." Dat said this is a loophole that creates the opportunity for many corrupt officials. Dat's statements have explained why the regulation on asset declarations of state officials has remained a formality, and ineffective to the country’s fight against corruption for many years. Only a few among nearly a million assigned state officials are found to declare wrongly every year, but they were just low-ranking officials. But how to effectively supervise the real income of state officials seems still to be difficult.